It's always a tragedy when a loved one is no longer able to care for themselves. To protect that person's health and livelihood, it may be necessary to have a court-appointed conservator. This is a process that many people are not familiar with, and we've assisted countless individuals in the greater Los Angeles area with conservatorships and conservators. Working with an experienced conservatorship attorney is a sure way to get all the answers you're looking for about these arrangements. We'd like to go over the basics of conservatorships and then consider reasons why a conservator is necessary. A conservatorship, in basic terms, refers to the court appointment of a guardian or protector for an individual who is unable to manage their own personal and/or financial affairs. A judge only appoints a conservator if the incapacitated person has not specified an individual ahead of time to address financial and personal matters via a durable powers of attorney and other legal documentation. In those cases, the specified individual will take charge of such matters. When such an individual is not named or is no longer available to carry out these duties, a conservator must be appointed. There are additional examples, but in essence, conservatorships are considered when a person has been seriously incapacitated by injuries, illness, or other factors. A court determines if a person is incapacitated by assessing whether or not an individual understands the facts concerning their health, finances, and living situation. The court also notes if the individual can properly express their wishes regarding these matters. If a person cannot understand their situation or express their wishes regarding their situation, they are deemed incapacitated. 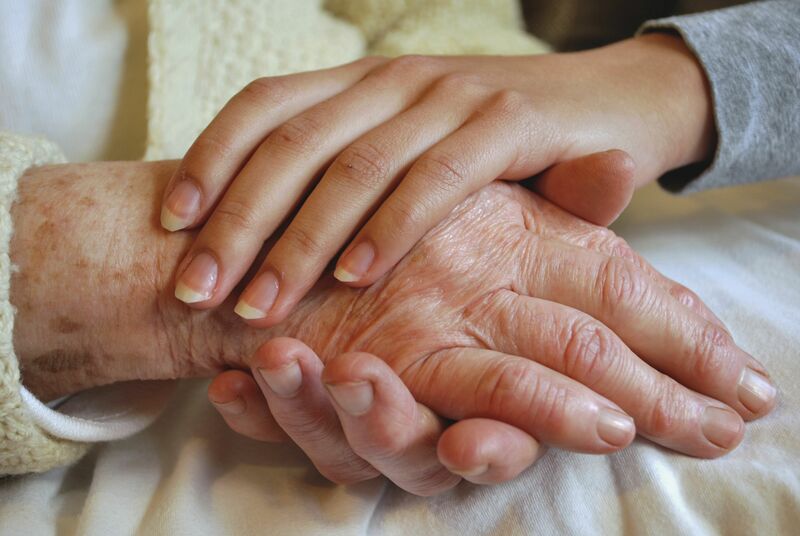 Conservator of the Person – A conservator of the person helps protect and care for the individual conservatee, often with regard to personal care, health matters, recreation, general well-being, and living arrangements. Conservator of the Estate – A conservator of the estate helps manage and protect the conservatee's finances in its various forms. This includes income, business assets, budgets, bills, and so forth. In addition to different conservator duties, there are also different types of conservatorships in the state of California. We'll focus on probate conservatorships, which are the most common. General Conservatorships – A general conservatorship is for adults who are unable to take care of themselves or their finances. Typically the conservatees are people who are older and impaired or younger people who have been serious injured in some fashion. Limited Conservatorships – A limited conservatorship is common for those who are developmentally disabled who are unable to care for themselves or their finances as a result of their disability. Given that the physical well-being and financial well-being of a loved one is at stake, there can be major disagreements about who should serve as a conservator. These kinds of arguments can be draining, since you have the best interests of your loved one in mind. Having an attorney available to help guide you through the process can be helpful. An experienced lawyer can represent a proposed conservator in a court hearing, and can also advise the appointed conservator on his or her duties with regard to the conservatees. This is a crucial helping hand in the process, and one that can offer great peace of mind. If you would like more information about your legal rights and options with regard to conservatorships and family law, be sure to contact and experienced family law attorney today. The team at the Law Office of Karen S. Brown are here to help you in your time of legal need.